It’s been in my heart for a while now, to share a bit of devotional with you. And I decided the time has come. I’ll be putting together some nuggets I’ve discovered in the Word of God, Truths that I’ve learned, personal revelations that will encourage others. Two weeks in a row and it’s just not gonna happen. Forgive me? At least this week I’m not leaving you with crickets! Lest I leave you dangling for two weeks in a row, I offer you an excerpt from the aforementioned Cissy. Here, for your reading enjoyment, is where the story catches up with the prologue. Nothing original. Just the time proved words, the questions all girls waited their whole lives to hear. Ain’t nobody ever gonna say them words to me. Cissy watched as Clara’s free hand came to her cheek, tears captured the glow of the moonlight, faceting the emotion on Clara’s face. Clara nodded, and Cissy could tell she said the anticipated yes. Virgil tugged Clara’s glove from her left hand, and slid the ring onto her extended finger. He rose and beamed, brighter than the moonlight on the snow, pleased with his choice. Clara splayed her hand in front of her, head tilted, gnawing at her bottom lip, and admiring the token of her new status. Virgil drew her into an intimate embrace, brushed his lips against her, then deepened the kiss. A promise of his affections to come. Cissy burned with jealous rage. You stole him from me, Clara. You knowed I loved Virgil a’fore you did. Cissy played the part of the happy sister, donning her pleasant personality costume. Inside she seethed, a tumult raging. Ready to read more? I sure hope so! ‘Cause there’s plenty more to Cissy’s story. And it’s a deep dark journey, heartbreaking and unthinkable. It’s the culmination of the unsavory heritage series. It’s the how and why, the origin of the uncanny heritage. It all began with Cissy. When she heard those awful words. The lie that destroyed her young life. 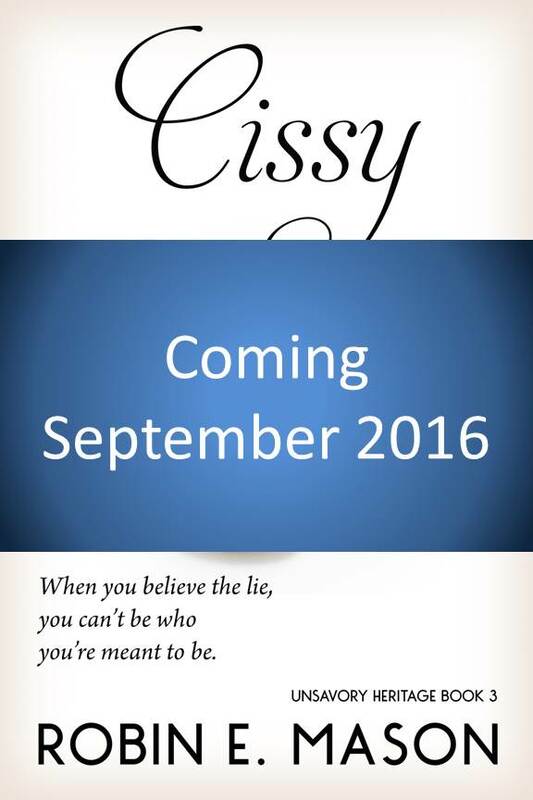 Cissy releases 30 September. Keep your eyes open, though, there’s going to be a Blog Blitz all month long, starting with the cover reveal 31 August. And ending with a Release Party on Facebook and a live party here locally, at Stomping Grounds Coffee House. Hope to see you at one or the other! Oh! And if you don’t already have copies of Tessa and Clara Bess, the first two unsavory heritage books, you can find them on Amazon. Tessa and Clara Bess are available on Amazon, both for Kindle and in print, with the third book in the series, Cissy, coming out in September of this year. 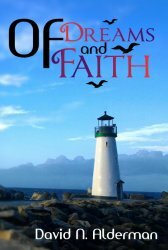 I also have several poems included in an anthology, Where Dreams and Visions Live (Anthologies of the Heart Book 1) by Mary Blowers, http://maryblowers.com, as well as a short story, Sarafina’s Light, also in an anthology, Blood Moon, compiled by Mary Blowers. I will also be working on a personal anthology of poetry to be released in 2016 as well. rem: I’d like to give a big welcome to David Alderman to my blog. David, thank you for joining me today. Tell us a little about yourself. Where were you raised? Where do you live now? DAVID: I was born in Mountain View, California. I lived there for about ten years before my family moved to New Mexico. Live there for four years, which is where I developed my love for writing in the sixth grade. Then we moved to Modesto, California for a year and a half before moving here to Arizona. My wife, son, and I moved to Daly City (San Francisco) for two years, and have been back here in Arizona for the last year now. rem: And I thought I moved a lot! JK! I gotta ya beat by… a mile and then some! Tell us three things about yourself. DAVID: I was born with a club foot. I was also born with ADHD and was on Ritalin for almost 15 years of my life. I love video games. rem: I have to confess, I was not familiar with club foot (heard of it, of course, just didn’t know particulars) Did it affect one or both of your feet? And how did they treat it for you? DAVID: My right foot. I had to have three surgeries to help correct it by the time I was eight. rem: Wow! That’s rough for a kid! Moving on to more fun stuff: cookout—steaks or brats? DAVID: Steak. I hate pork. DAVID: I don’t drink beer, but I tend to prefer bottles to cans, as bottles seem to be more sanitary if that makes sense. rem: I don’t like drinking (anything) from cans because of the metallic taste! Star Wars or Star Trek? Which character do you most resemble? Why? DAVID: Star Wars, although I was in love with Star Trek: Voyager while it was on television. I would say I’m most like Han Solo as I’ve gotten into more trouble than I’d like to admit, but have always managed to get out of it. rem: Well then I’m a great fan! #HanSoloFanGirl Superman or Batman? DAVID: I like them both for different reasons. But I think my fav would be batman because he relies on wit and ingenuity over superpowers. rem: Good answer. I prefer Batman, too, it’s a “robin” thing….. Marvel Comics or DC? rem: If you could have any super power what would it be? rem: I KNOW RIGHT! Kids or pets? Names and ages? DAVID: My son will be turning five next month. His name is Nolan. rem: I’ve seen pics on FB, he’s a cutie. Vacation: beach or mountains? rem: What is your most treasured possession? DAVID: My late grandfather’s wallet with a Korean Veteran patch embroidered into the surface. rem: Priceless treasure! What is your greatest fear? DAVID: Betrayal by those closest to me. rem: Ouch! (and yes, I know the burn… ) What is your greatest regret? DAVID: Not getting to know my uncle better before he passed. rem: That’s probably something most of us share in common, not getting to know someone before they were gone. What is your favourite quotation and why? DAVID: It is never too late to be what you might have been. rem: SOOOO TRUE!!!! 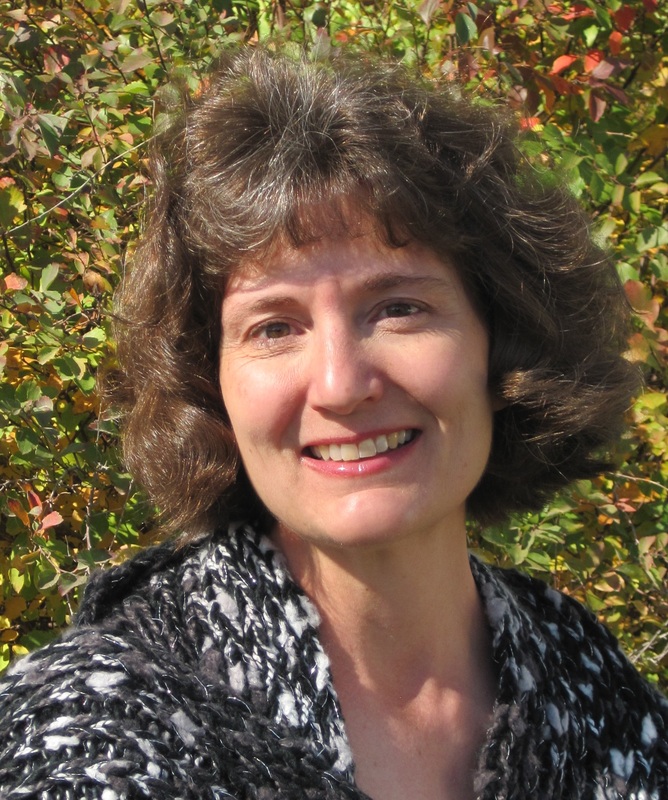 (I’m 57 (and proud of it) and finally embracing my writer self!) What do you do as a hobby? DAVID: I love playing video games. I also read. Lately, I have been trying to start a patio garden here in my apartment, but the Arizona sun keeps killing all of my plants. rem: Maybe a cactus garden??? What do you most value in a friend? What quality do you most admire in a man or woman? DAVID: When I can tell that a writer has written themselves into a corner and they use outrageous means to bring about resolution in the story. rem: But… but… isn’t that what good fiction is??? “outrageous means… JK Which book have you read the most in your lifetime? DAVID: I’ve read The Han Solo Trilogy by A.C. Crispin at least twice. rem: must.check.this.out. Who is your favorite hero of fiction? DAVID: Han Solo in books, and Jack Bauer in television. rem: Han Solo I know (already established this), Jack Bauer not so much! If you could chose to be a character in a book, who would it be and why? rem: um, yeah, that’s pretty intense story!!! :-O Who are your favorite authors to read? What is your favorite genre to read? DAVID: I love sci-fi with a mix of horror. Stephen King fulfills that requirement for me with his Dark Tower series. I have also enjoyed some of Orson Scott Card’s novels – namely Ender’s Game and Ender’s Shadow. I also like Dean Koontz’s Odd Thomas. rem: Not so much into horror, but I do want to read Stephen King for his skil in the craft. Which is more important: plot or characters? rem: It’s all creative, isn’t it! Tell us a little about your writing journey. DAVID: I started writing when I was 11. It was a classroom assignment, and I wrote a story inspired by Spy vs Spy and Mission: Impossible. I loved writing it so much that I started writing short stories with characters based off my friends. I finished my first novel at 16. I stopped writing for a long while once my grandmother died and I moved here to Arizona. I picked it up again near 2000, and self-published for the first time back in 2004, I believe. I’ve written seven novels, a novella, and numerous short stories so far. I started this publishing company – The Crossover Alliance – in 2015.
rem: Color me impressed. I know a lot of authors started at a young age (I wrote one called Pinky the Pink Elephant when I was six) but not many who were published at 16! What is your Writing Routine? Where do you write: In a cave, a coffeehouse, or a cozy nook? 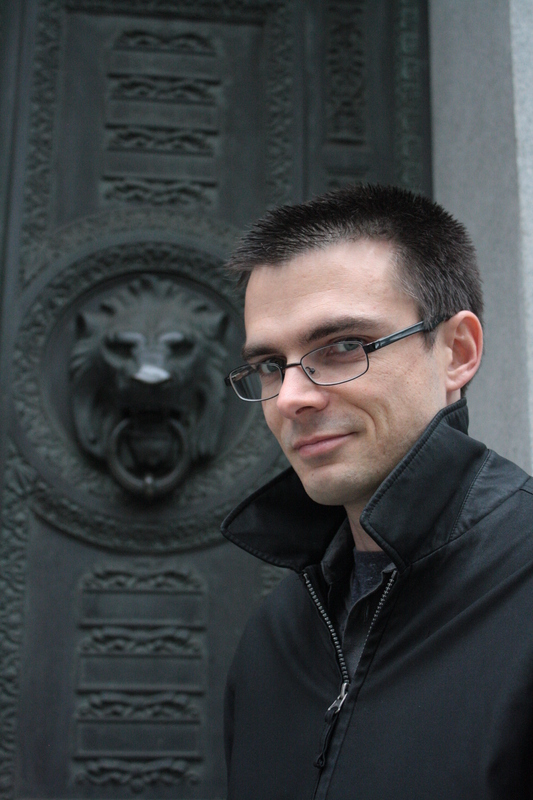 DAVID: With how busy the work has gotten with this publishing company, I have found it to be easier to set one day a week aside to write instead of trying to write every day. So Thursdays are my writing days. I usually write at my home computer, as I can type fairly fast – at least as fast as the ideas spill out of my head. I also have a weekly coffee shop writing meeting with a buddy of mine who also writes. rem: As an Indie, I’m juggling my writing / marketing and my blog… OY!! What makes you struggle as an author? How do you handle it? DAVID: I struggle to get all of my ideas on paper in a way that is understandable. I used to detest outlines, but I find them to be useful nowadays. rem: I’m 100% pantzer! My next series, though, I’m going to have to do at least basic outline / story arc to cover the four books in the series! (did I mention I hate outlines! LOL) Do you prefer the creating or editing aspect of writing? Why? DAVID: Creating by far. I hate editing. I just love that feeling when a new character or situation arrives on the page and you don’t know what’s going to happen or who’s going to show up. rem: It’s like meeting a new friend, isn’t it! What do you enjoy most about being a writer? rem: ohhhh, yessss!!! What was the hardest thing about publishing? The easiest? rem: Yes, and yes. What are your top 3 recommendations for a new writer? What 3 things would recommend not doing? DAVID: 1. I would make it a habit to write, whether that’s every day or every week. 2. I would also write what you want BEFORE getting opinions from friends or family, that way you are writing what YOU want to write. 3. Don’t ever stop writing. I would recommend not leaving a manuscript unfinished. 2. I would recommend not writing for an audience. 3. I would recommend not letting criticism hinder your creative license. rem: Great recommendations. I have to confess, I am not very familiar with speculative fiction (although one of my best author friends writes spec fiction!) How would you describe the genre? DAVID: It’s fiction that speculates. Could be science fiction, could be fantasy, could be paranormal. rem: Well that was easy! #facepalm Where do you get your greatest ideas for writing? DAVID: The world around me. I find myself taking notes on the strangest things because I love to observe people and things around me while I’m out and about. Then I merge those things with my real-life experiences. rem: I know right! They’re everywhere! What’s the most interesting or fascinating world you’ve created? DAVID: Anaisha. This is the planet from my Expired Reality series. It is surrounded in a haze of a chemical known as rhodenine which changes the genes in certain individual’s bodies, giving them super-like powers. rem: And now Iwanna read it! As authors we sometimes give our characters one or more of our personal traits. Have you ever taken on a trait of your character that you didn’t have before? DAVID: I’ve become more observant as my characters have become more observant. I think sitting down to patiently write a scene where the character is observing the room, I find myself copying those actions in my daily life. It enables me to view the world through a new lens and see things I never saw before. rem: And that’s a really good habit to have as an author! Do you have a favorite book or work that you’ve written? If so, why? DAVID: Well, I love the first book in my Expired Reality series, Endangered Memories, because it is based off the novel I finished when I was 16. However, I also love the first book in my Black Earth series, End of the Innocence, because it was the first book that showed me that I could cross the lines of content in a Christian novel and come out the other side with a new genre – if you will – of fiction. DAVID: Nathan Pierce in Black Earth: End of the Innocence. He’s definitely me. In fact, some of the things that happen to him in that book, actually happened to me. DAVID: I’m ‘supposed’ to be writing the third book in my Expired Reality series, as it’s almost 10 years overdue. So I am in fact working on that. But I also just finished the first draft of a novella called Red Crane, which is my first supernatural detective story. I am planning to publish Red Crane and Expired Reality 3 next year. I am also working on a short story for The Crossover Alliance’s upcoming superhero-themed anthology. rem: See? That makes my head spin! But I’m going to have to learn to juggle multiple story lines so I can move forward with my own writing. What is one take-away from your book(s) that you hope readers identify with? DAVID: That God is not to be put in a box with walls made of our rules and preconceived notions. rem: Amen to that! David, thank you so much for chatting with me on my blog today! Pursuing God-given dreams is a futile effort unless we are doing so in faith. Many of us neglect to go to God with our dreams because we think they are too small or too insignificant to bother Him with them. But what we forget is that some of these dreams that are burning within us were planted there by God Himself, and He’s waiting fervently for us to turn to Him and partner with Him to fulfill these dreams. What would happen if we took our dreams, placed them in the hands of God, and placed our faith in God to turn these dreams into reality? Instead of trusting in the temporary, instead of putting our hopes in the ones who will undoubtedly disappoint, what if we turned to the One who has power over all creation? When mistakes from the past cripple your future—and the present—it’s time to rebuild your purpose. Callie Stillman has a big heart. And she’d gladly lend a helping hand to anyone in need. But when that helping hand backfires, and a baby ends up dead, Callie blames herself. And shuts herself off from ever being in that position again. 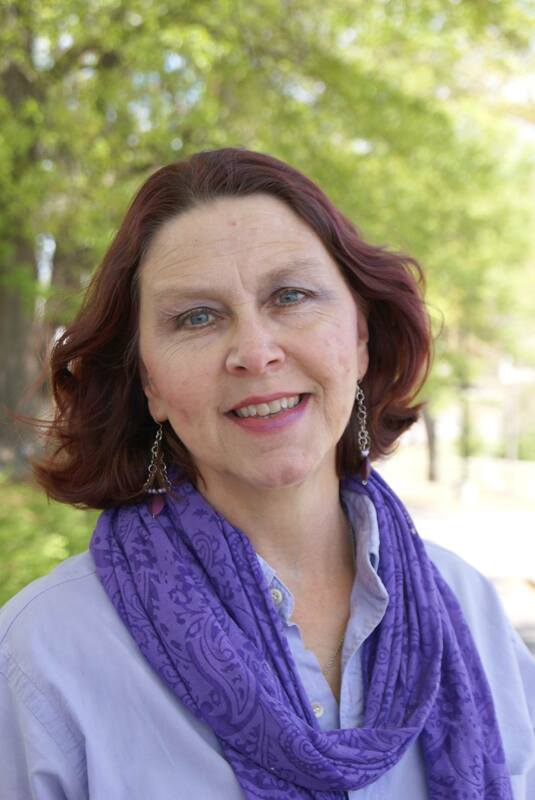 She has convinced herself like is complete with her husband, their daughter, and grandchildren. 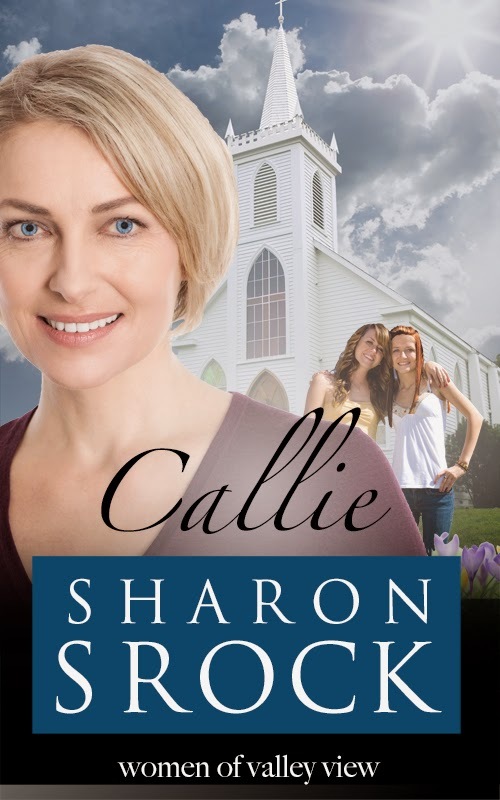 But when a child obviously in need begins attending Callie’s Sunday School class, is it God’s way of telling her it’s time to reach out again? And can Callie open her heart to the risk? 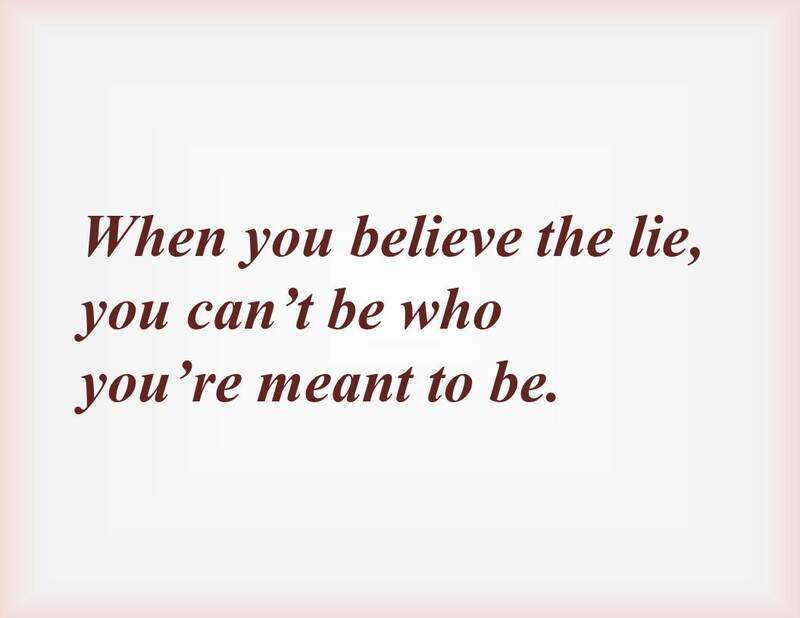 Or will she let the child continue in her compromised family situation? Will she turn her concerns over to agencies who can help, knowing it would wreak more heartache for the little girl she has become so attached to in spite of herself? And more importantly, will her husband support her if she reaches out or will she wreak havoc on her blissful marriage? Ms. Srock has created characters that are so real I felt I had made new friends. Characters who are living real life crises. The pull to do what is right pitted against the instinct of self-preservation is a tightrope, and Ms. Srock has balanced her characters precariously on the high wire. She unfolds the conflict deftly and skillfully, adding layers to already complex layers, and brings the story to its fitting end with page turning twists. Sometimes, it’s really hard to understand why things happen the way that they do. I was a Christian my whole life, and I thought that being a Christian would protect me from “bad things.” Unfortunately, my viewpoint was rather naive. I’ve learned through experience that when we become Christians, God doesn’t promise to keep us from every hardship, but He does promise that He will be with us always. This message was demonstrated to me in graphic detail when I almost died. You see, after college, I began to feel ill. My doctors were puzzled, and they grew even more puzzled as my symptoms became more severe. Eventually, I couldn’t walk without staggering or talk without stuttering. My body was shutting down, and no one knew why. Finally, it was discovered that a low-level leak from a faulty furnace in my home was slowly poisoning me. If the leak hadn’t been exposed, I wouldn’t have lived much longer. I thought that when the furnace was replaced, things would get back to normal, but the carbon monoxide had triggered severe Multiple Chemical Sensitivity, and whenever I was around perfumes or other chemicals, I would become extremely ill. This illness progressed until I ended up quarantined in my home. I thought the quarantine would last for a few months; instead, it lasted for seven years. For seven years, I could only talk to friends and extended family through a closed window. For seven years, I couldn’t go to church, restaurants, stores, or out to lunch with friends. Seven years is an extremely long time. During quarantine, I began reexamining my faith. I felt betrayed by God, but I came to the conclusion that Christianity isn’t a magical formula for warding off bad things—it’s an invitation to experience God’s peace through the good times and the bad times too. Eventually, I decided that in spite of quarantine—and in spite of all my shattered hopes and dreams—God was still real, God was still good, and God was still trustworthy. I used my novels as a distraction from pain and loneliness. I filled my books with comedy, romance, friendship, action, and suspense. I used them to brighten my days and bring me joy. I also used them as vehicles to explore my journey back to faith. In the novels, my characters explore hard questions about God, and eventually, they find the answers that I personally found—God is real and God is trustworthy. My books are clean, and I filled them with plot twists and surprises. When you read them, you’re not just reading a book, you’re looking at how I dealt with disillusionment and pain. I included a time travel aspect in my novels because I wished desperately that time travel existed. I wished that I could go back through time and warn my younger-self to buy a carbon monoxide monitor. I included serial killers in my books because I was facing a serial killer of my own. Many people don’t survive what I went through. Each time my characters stood up against a killer and won, I would cheer—knowing that I was metaphorically trying to do the same thing in the real world. Eventually, my quarantine began to work. As I slowly recovered, I took brief fieldtrips from the safety of my “chemical-free” house. Going into a grocery store and choosing my own vegetables felt amazing! During this time, I felt God telling me that it was time to publish my books. I still became ill very easily, but I stepped out in faith and went to the Colorado Christian Writers Conference in Estes Park. While I was there, I had an interview with a representative from Prism Book Group. Prism took an interest in my books, and they published the first book in “The Time Counselor Chronicles,” “Time Tsunami,” in January 2016. 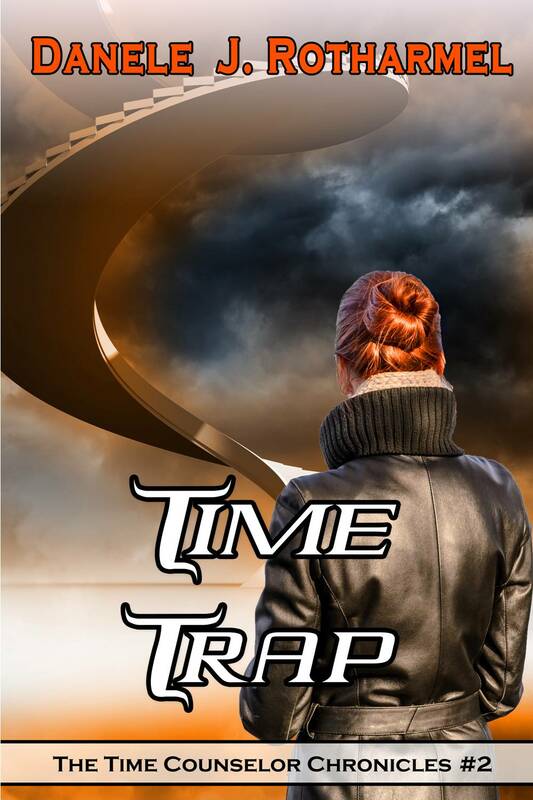 “Time Trap,” the second book in the series, was published by Prism in June. The third book, “Time Search,” is scheduled to be released soon. Prism encouraged me to start a blog, and after prayer, I decided to name my blog https://dragonflydanele.wordpress.com/ and write about the lessons I learned in quarantine. I wasn’t sure that anyone would read what I had written, but to my surprise, my articles about God’s faithfulness resonated with the public. Currently, my blog is being read in over 80 nations around the world. When I look back on my life, I have to admit that things haven’t gone the way I expected. The plans I made before my illness have all faded and withered away. During the first part of my seven-year quarantine, I really thought my life was over, but God had new plans in mind for me. These plans were better than the ones I had made for myself. If I hadn’t become ill, I never would have written my books or become a blogger. God took what I thought was a death sentence, and transformed it into a doorway of ministry, and now my words are reaching people all around the globe. Romans 8:28 says that God will transform everything into something good in our lives. Before I became ill, I didn’t comprehend the reality of those words—but I understand them now. Christianity doesn’t ensure that we won’t have problems, but it does ensure that we have a God to run to when those problems hit. Even though I’ve spent almost a third of my life ill—and even though I’ve spent over seven years in quarantine—I can say without reservation—God is real, God is good, and God is trustworthy. My newest book, “Time Trap,” has just been released by Prism Book Group. Here’s a look at the back cover blurb: When problems arise during a field exam, Director Peter Matthews and Dr. Laura Nelson are sent through a time portal to investigate. While they search for their missing cadets, they encounter an enemy who is calculating and brutal—a mysterious nemesis who is holding a grudge against the TEMCO program. As Peter and Laura race to unravel clues directing them to their kidnapped cadets, their own survival comes into question. A deadly trap has been set, and they are forced to pit their wits against a serial killer who is intent on playing a deadly chess game through time itself. 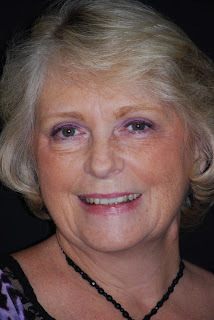 If you would like to learn more about me, please visit my blog.